While iMovie on iOS is great, it just can’t do stuff that needs to be done on a desktop. 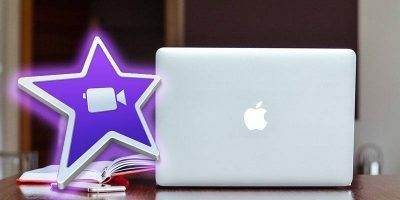 Learn how you can easily export an iOS iMovie project to your macOS desktop. iMovie has quite a few advanced capabilities for the user to create better videos. Here are some advanced iMovie tips and tricks you should know. 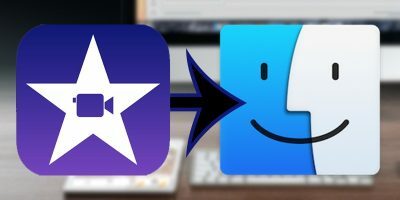 If you want to remove an audio track from a video file on you Mac, here’s how you can use the iMovie app to do so without the use of any other apps. If you are transiting from iMovie to Final Cut Prox X, here is a quick guide to help you make the transition easier and faster.